Three animated friends fighting for Internet and real-life fame. What price will they pay for fame, celebrity, and “pity likes”? Platige Image has commenced development on Los Monsteros, a scathing and ironic satire on fame in the age of social media stardom directed by Aliaksandr “Sasza” Kanavalau. 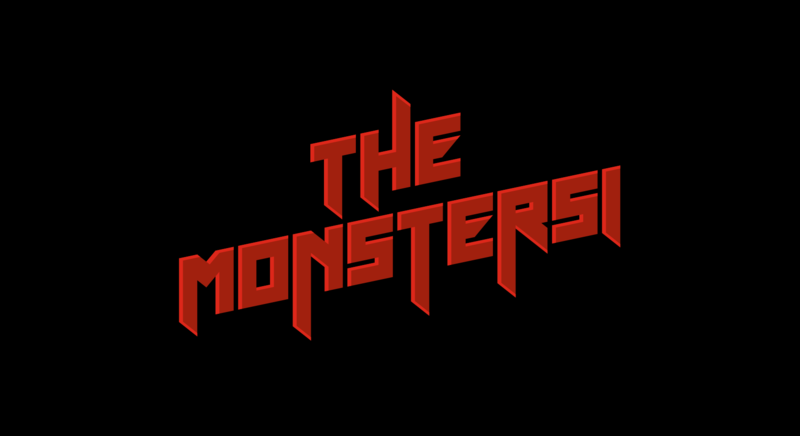 Produced by Platige Image, the first trailer teases the thirteen-episode-long run of a new TV series called Los Monsteros. It’s a slightly acerbic tale exploring the lives of three protagonists: Boni, Sprej, and Deafian, all of whom are real-world teenagers doing what teens aged 16-19 do best—running their social media profiles like pros. Each one has a different personality, a different set of interests and passions. All of them, however, are united in the pursuit of their common goal—reaching the lofty heights of stardom. Los Monsteros will be replete with references to real life and life as it exists on social media platforms. The authors will tap the intersection of the two often radically different worlds for situational comedy by referencing the everyday realities of contemporary youth, yet still infuse their content with educational and philosophical overtones. Each episode is supposed to be a self-contained story with its own dramatic structure, its own theme, surroundings, and punch-lines. By giving the show a satirical character and diverse settings, the authors want to reach a target audience comprising adolescents, youngsters, and most adults. Los Monsteros is planned for a thirteen-episode-long run, with the running time of each episode around eleven minutes. Currently, Platige Image is developing the series for television and is looking for co-producers.